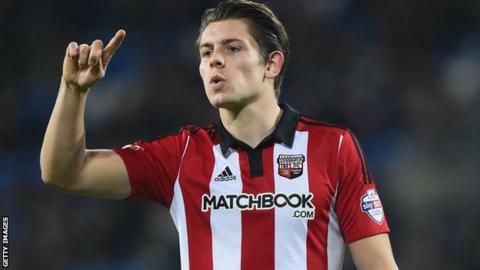 Brentford defender James Tarkowski will face disciplinary action from the Championship club after asking not to play against Burnley on Friday. The 23-year-old was initially selected in the starting XI but, following discussions with head coach Dean Smith, declared himself unavailable. Tarkowski, who has been linked with a move to the Clarets, has been the subject of transfer bids this month. But the Bees said those offers have not met their valuation. Brentford said any sanction for Tarkowski will remain confidential. Tarkowski, omitted entirely from the squad to face the Clarets, has made 74 appearances for Brentford since joining from Oldham in January 2014.